On this episode of America’s Lawyer, Mike Papantonio and Mollye Barrows discuss a ground-breaking settlement between the Chiquita banana company and the families who wanted the firm held responsible for the deaths of their relatives in Columbia. 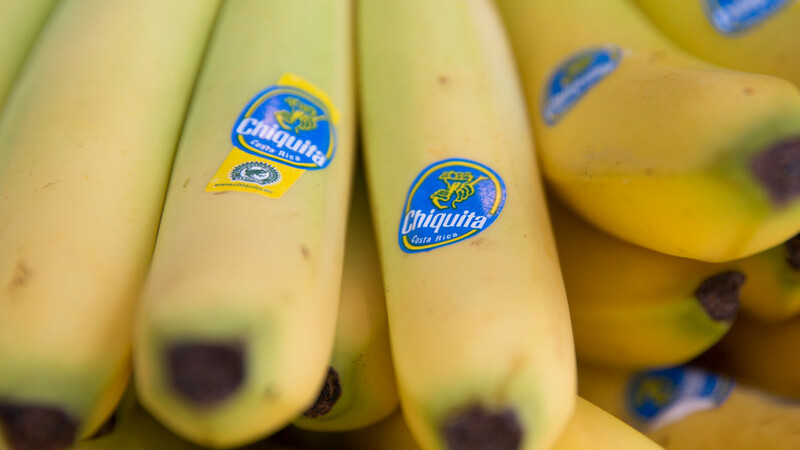 Chiquita previously pleaded guilty to giving money to Colombian terrorist groups. Mike then talks with Tabetha Wallace from Watching the Hawks about a GOP proposal to punish the WHO for declaring that Monsanto products probably cause cancer. Then attorney Peter Mougey appears on the show to discuss a new Senate report that details how advocacy groups took money to speak favorably about opioid drugs.